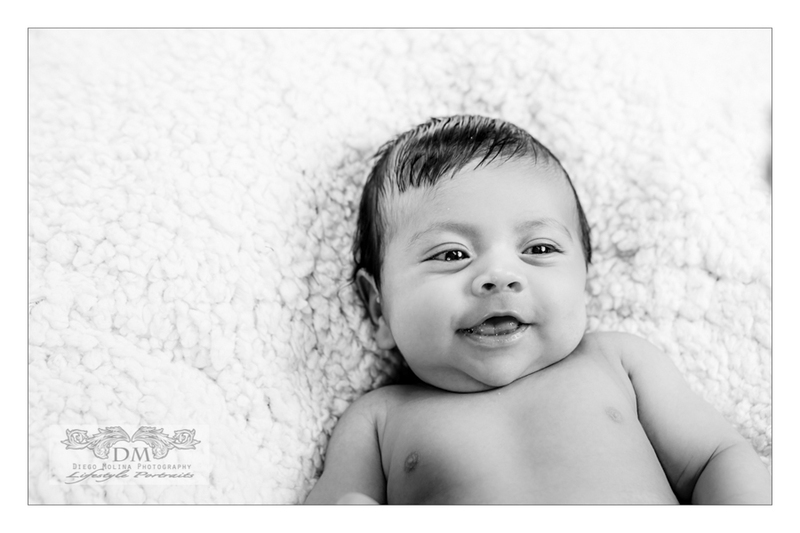 At 2 months old, this handsome and smiley baby is growing up pretty fast! Baby pictures are always cute. 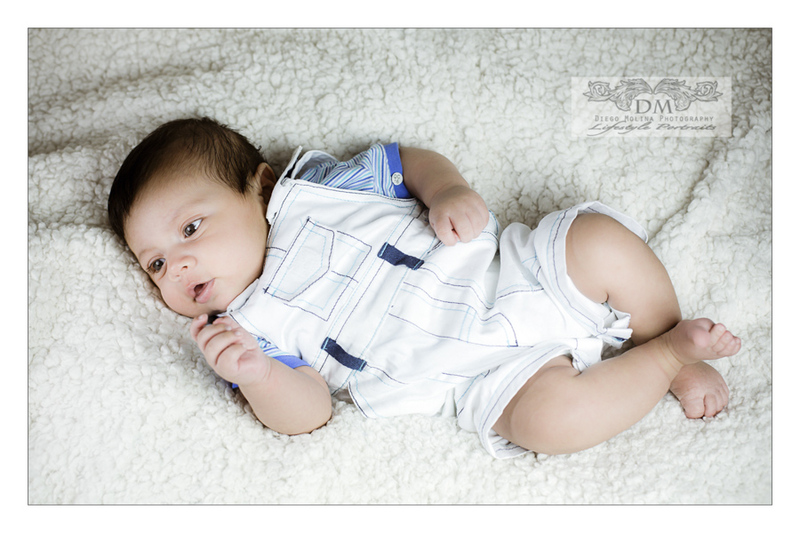 This very enamored Mom brought her little man to my Studio (located in New Jersey) to get his very first professional baby pictures done. They both did great! After a good initial cry out, he was ready to give us his best posing and cutest giggles, I was able to capture the essence of this sweet boy once he got comfortable. 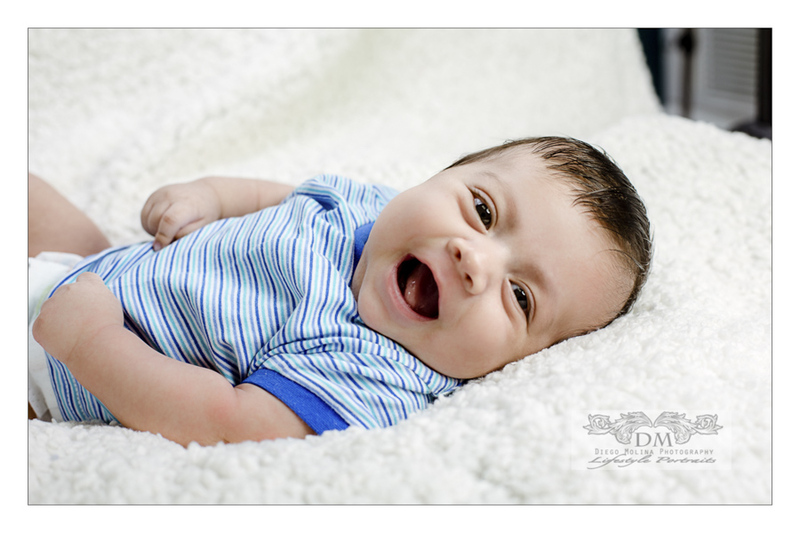 Newborn portraits and Baby pictures in general are made around their nap and feeding time. Whether is at the Studio or On location in New Jersey / NYC; you can use a variety of outfits to get the most of your photo shoot.